Hello? Adele? 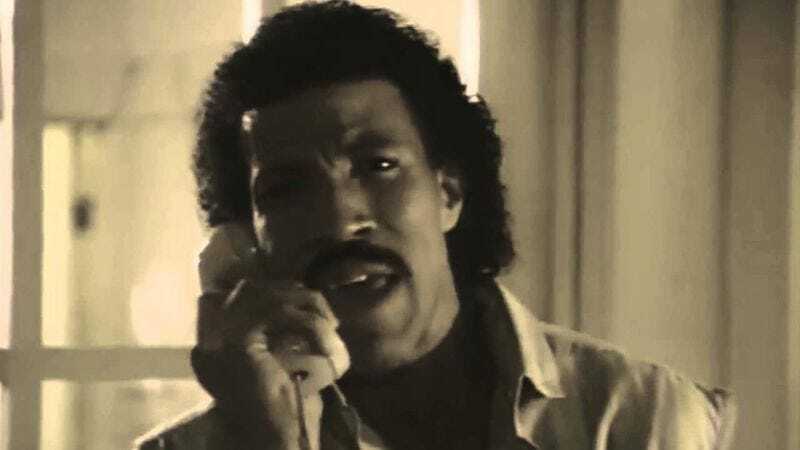 Is it Lionel Richie you’re looking for? Apparently not, as this video shows, because Richie gets totally burned when he calls Adele just to say his classic “Hi.” Maybe he thought that Adele’s singsong “Hello.” (from the song “Hello” on her new album, 25, coming out on November 20) meant they could be friends?